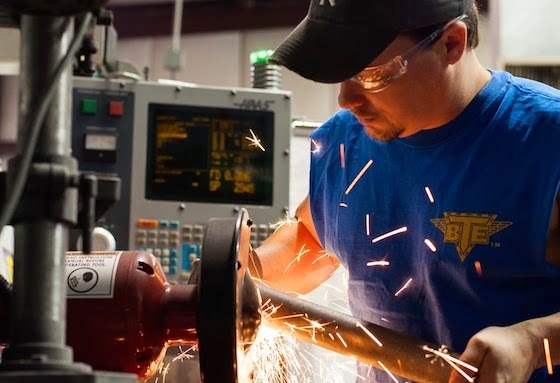 BTE is unique among racing transmission building organizations because of our ability to manufacture our own primary components. After a weekend at the racetrack, we can prototype, test, and manufacture starting the following Monday. 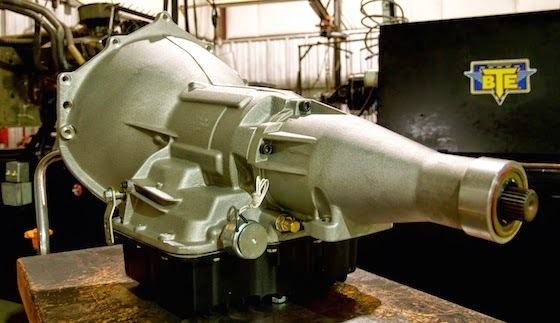 This week, we will look at some of the ways we develop new transmission improvements and how they are implemented into the racing transmissions we build every day.